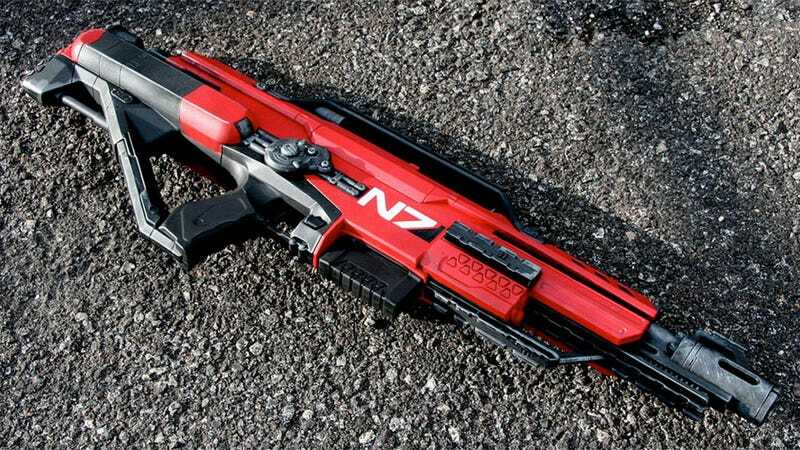 Custom Nerf gun creator Brian Johnson put a much needed Mass Effect spin on the Nerf Stampede. This functioning 18 round beast is now on sale at his Etsy store. 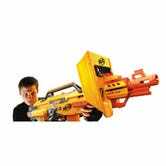 You can also check out his deviantART page for more weaponry.